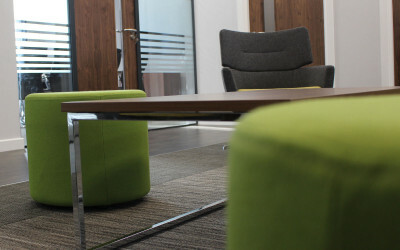 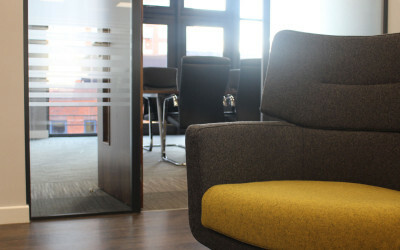 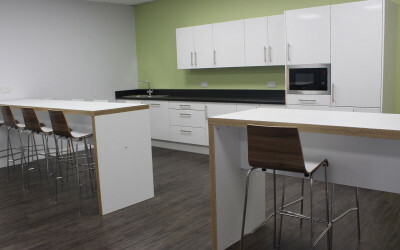 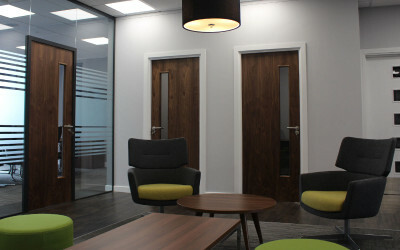 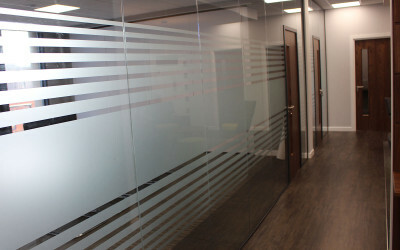 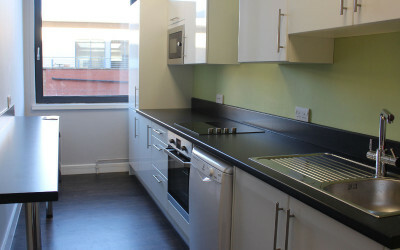 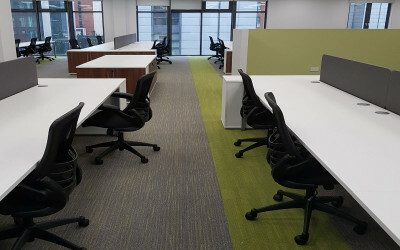 As a result of operating across multiple sites, the organisation had embraced flexible working practices over recent years and needed office space to suit their changing needs. 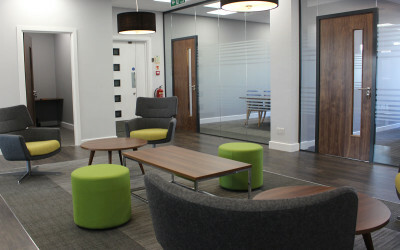 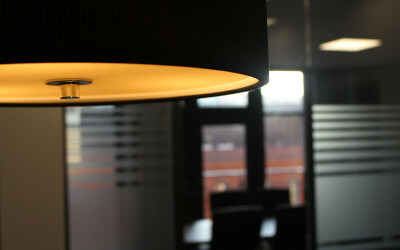 High on the wishlist was an environment that reflected the identity of the professional services firm that would serve clients’ and employees’ needs equally. 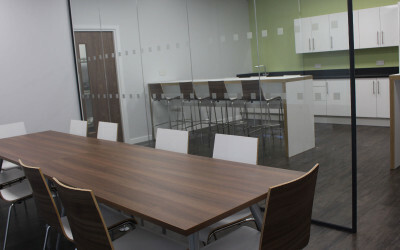 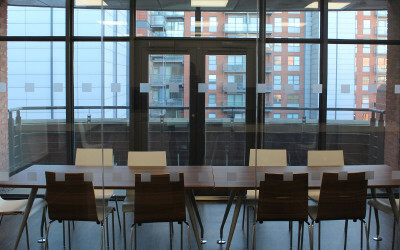 Because of the nature of tasks and activities undertaken at the premises, the office design needed to accommodate adequate storage space, activity-based areas for efficient performing of tasks such as printing and binding of documents and the correct mix of confidential meeting spaces, open plan workspace to support a cohesive culture, quiet working areas for detailed work and break out areas for collaborative discussions and informal meetings. 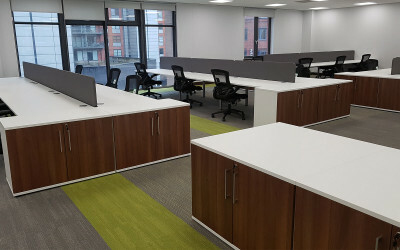 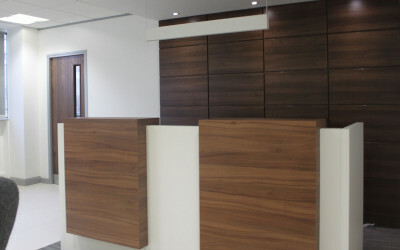 headoffice3 provided a complete end-to-end solution from design to fit out ensuring a seamless project management process and smooth project completion. 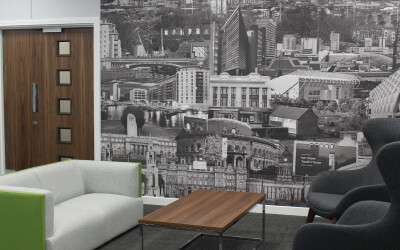 The wall in the reception area featuring a map of Leeds, highlighting significant and historical buildings, routes the organisation in its locality and has created a talking point amongst visitors. 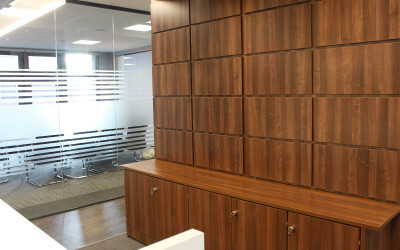 Rob Hayes, a partner at Schofield Sweeney, praised the end result, with the project being delivered, “to time and to budget.” You can review his feedback on the project in his video testimonial.